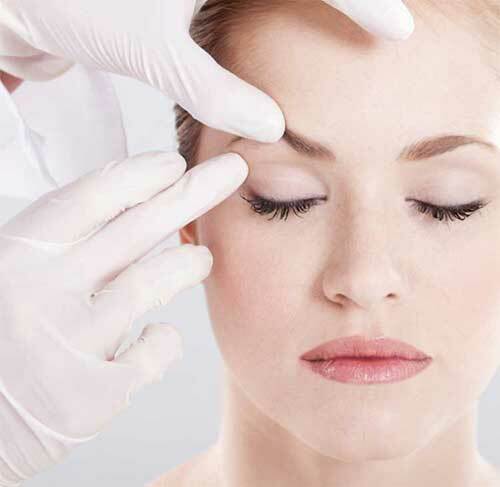 WHAT IS THE OMG FACELIFT? The OMG Facelift™ involves combining injectable hyaluronic acid fillers like Juvederm with injectable PRP to provide plump areas of the face that may have lost volume, providing a lift in addition to all of the benefits gotten from the OMG facial rejuvenation. In addition to all the steps involved in the OMG Facial™, we are going to add a step by injecting areas of the face that have lost volume with either a hyaluronic acid or PRP or both, depending on how much volume needs to be restored to give you that added lift. HOW LONG IS RECOVERY AND WHEN CAN I RESUME MY NORMAL ACTIVITIES? There is really no down time. The procedure typically takes about 40 minutes. Afterward, you will be slightly red and you may have some peeling skin. Patients can apply make-up immediately after the procedure and get back to their usual daily activities. We recommend that you stay out of the sun for the first three days and use a sunblock (UPF 50 or greater) whenever you are outdoors. Explore Other Procedures Schedule An Appointment Today!